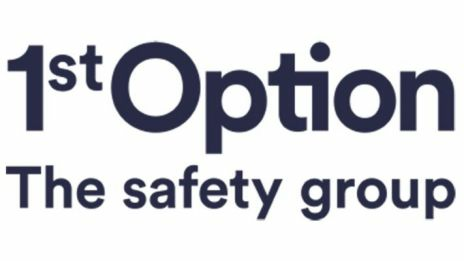 1st Option Safety is the UK’s largest health and safety provider for the media and entertainment industry. We support over 400 production companies, venues and events each year, enabling our customers to do what they do best: create ground breaking, inspiring and award-winning content, safely. Working with our health and safety specialists, you’ll have access to risk management expertise, innovative training and cutting-edge equipment. With support available 24/7, we’ll help you safeguard your staff, comply with production policies, protect your budget and reputation, and meet the fast-paced demands of the industry. Whether you’re in the studio, out in the field or a remote, high-risk location, we’ll assess your health and safety requirements to minimise risk and ensure that your production is in safe hands.